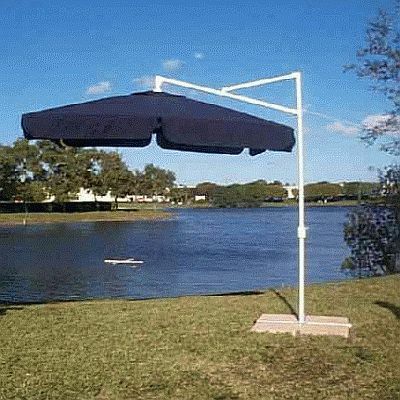 Note: These replacement canopies are made to fit Wanda Tech Sorrento Umbrellas only. The person that made these canopies has stopped. They are no longer available and we do not know of any place else they can be found. 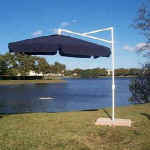 Please check with a local Tent/Awning company.